The recent catastrophic Equifax data breach puts 143 Americans, or nearly two-thirds of consumers, at risk of identity theft. As one of the three major national credit bureaus, Equifax collects and keeps files on confidential consumer information such as addresses, employment, Social Security, driver’s license, and credit card numbers, all of which may possibly be used by criminals to open lines of credit and wreak financial havoc for years to come. Even people who do not bank online may be affected. This debacle is an unpleasant reminder that no matter how carefully one protects sensitive information, data is stolen from businesses and individuals every year. Identity theft is one of the fastest growing crimes in the country and while is it a “silent crime,” its impact on consumers is anything but minor. Given the sheer scope of the Equifax breach, the odds are that most people who have credit cards, or who have applied for mortgages or other loans, are at risk of identity theft and should take steps as soon as possible to reduce their exposure. • To find out if your data was compromised, go to www.equifaxsecurity2017.com The company is offering free credit monitoring for a year, with the enrollment period ending November 21, 2017. Be aware that thieves may simply wait until the year is up before using consumer data. • Consider locking down your files with fraud alerts or credit file freezes. Fraud alerts signal creditors to take extra steps to verify your identity before issuing new credit. Credit freezes can prevent criminals from opening new accounts in your name, but you must request to lift the freeze if you apply for credit. • Monitor your credit card and bank statements regularly and notify creditors immediately if you notice unauthorized charges. • Be alert for suspicious phone calls or phishing emails requesting personal information that seem to come from legitimate companies, particularly Equifax. Thieves will use this opportunity to obtain additional information from unsuspecting people. 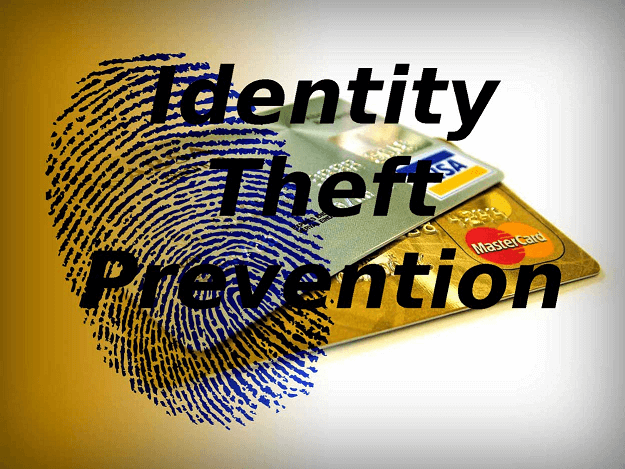 The Federal Trade Commission offers useful information on protecting your identity and recovering from identity theft. They also have a special site related to the Equifax breach. For questions about identity theft or other types of fraud, visit the AARP Fraud Watch of call the AARP Fraud Watch Helpline at 1-877-908-3360 to talk to a trained volunteer. At arrangeCARE, we help clients, in the greater Austin, Texas, area, handle fraud or security issues. If you would like to discuss your family’s needs under no pressure, please contact us at info@arrangeCARE.com or 512-814-3228 and we’ll be happy to help you.